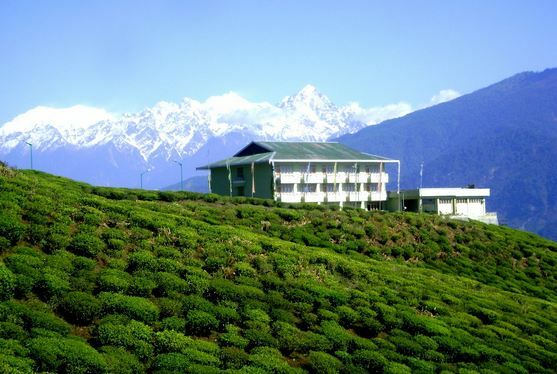 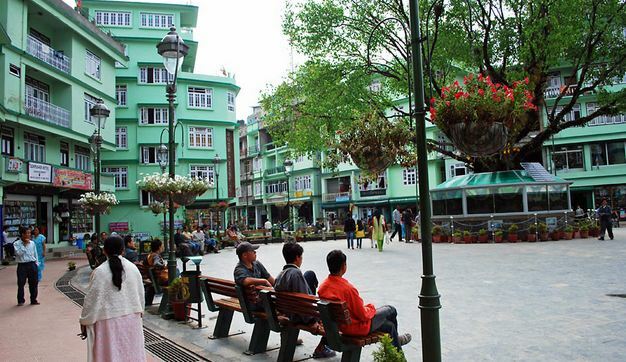 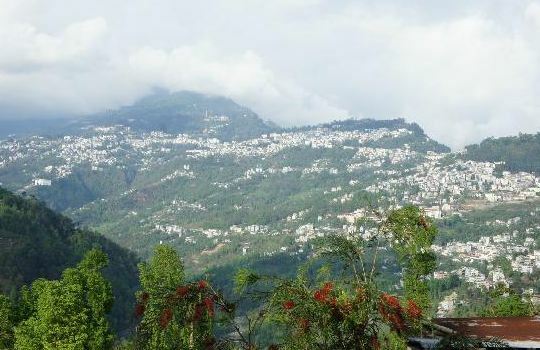 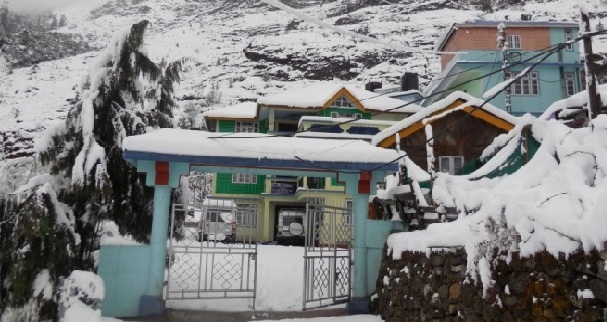 Namchi - 78 kms from Gangtok, literally translating as "top of the sky" is the South district headquarters and fast emerging as a tourist destination. 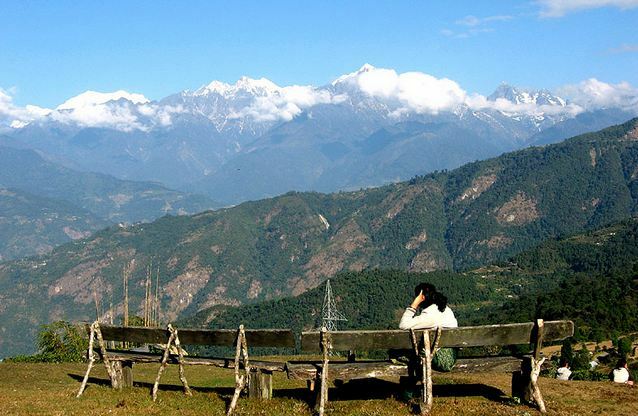 Set in a picturesque location, Namchi offers an unmatched view of the Khangchendzonga range and the Rangit valley. 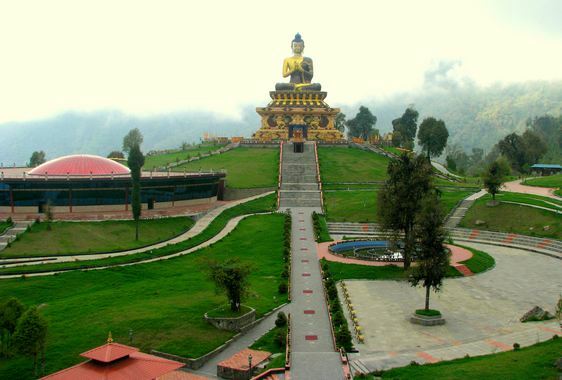 Here you can visit the Sherdup Choeling Monastery and the Dichen Choeling monastery. 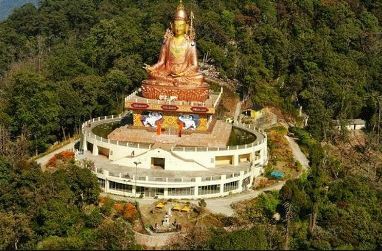 Around two kms from Namchi is the old Ngadak monastery which is now being renovated. 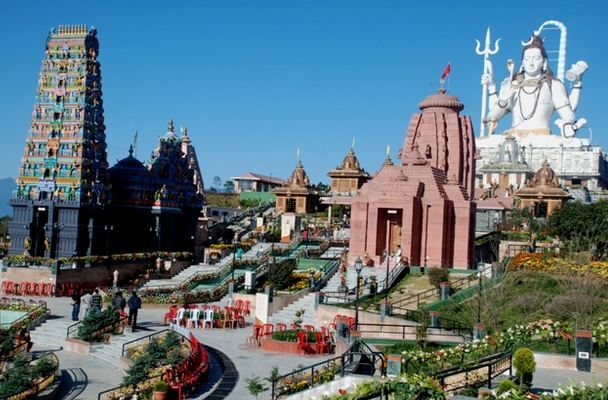 Situated on a hill just above Ngadak monastery is the very attractive Rock Garden, which is full of rare flowers and plants and also offers breathtakingly beautiful views. 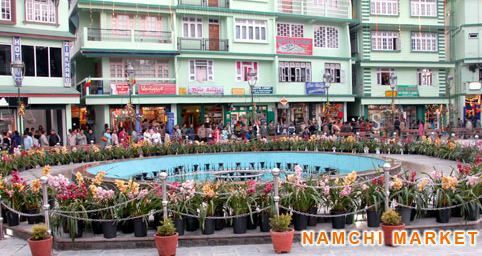 Namchi hosts the very popular Namchi Mahotsav, a Tourism, Culture and Food Festival, every year in October. 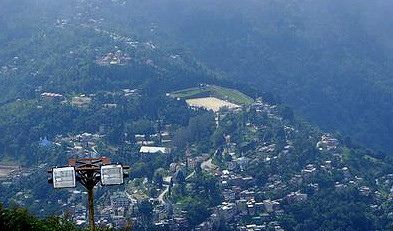 A flower festival is also held annually.